The ADV.1 TRACK SPEC configuration. 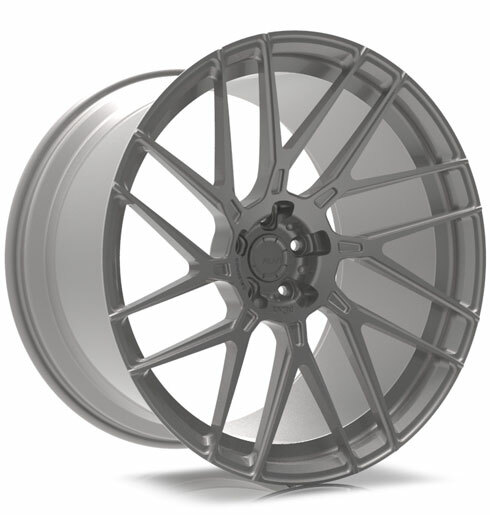 Our flagship line, the track spec forged wheel series consists of a three-piece construction, created using our deep concave profile forgings with a modified die designed to allow what we call a “contoured spoke” extension. This feature allows us to engineer each set with spokes specifically following the exact contour of the step lip surface resulting in a look unlike any other wheel and performance to match. The ADV.1 TRACK SPEC configuration. Our flagship line, the track spec series consists of a three-piece construction, created using our deep concave profile forgings with a modified die designed to allow what we call a “contoured spoke” extension. This feature allows us to engineer each set with spokes specifically following the exact contour of the step lip surface resulting in a look unlike any other wheel and performance to match. The ADVANCED SERIES is our most engineered and strength tested wheel line to date. This new Series is raising the industry standard in almost every category imaginable: from aesthetic wheel design & strength testing, right down to the wheel packaging. Every traditional step involved in creating a wheel line was rewritten in order to advance what is currently considered premium in the high end exotic and luxury car world. The CS Series line are individually vehicle load specific optimized wheels via FEA Simulation Tests. This results in the lightest, best performing, and strongest wheel that can possibly be made for your car. The Competition Spec Series come standard with spoke cut-outs and lightweight titanium hardware, combined with backpad pocketing for further weight reduction. CS Series spokes have sharp, aggressive, and angular cuts making them a perfect match for super cars and sports cars alike. 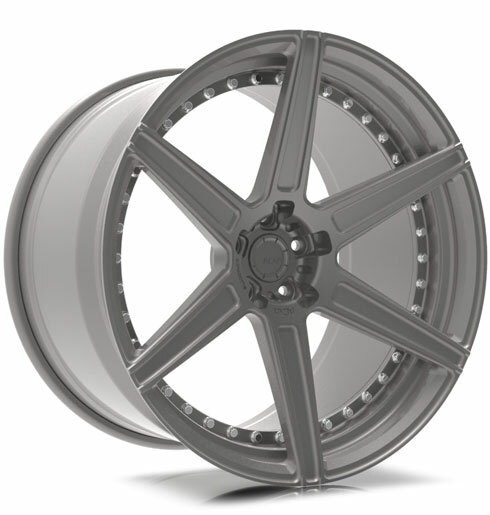 The ADV.1 SL Series, released in 2013, took existing ADV.1 designs and re-engineered them to be lighter and more specifically made per vehicle platform for weight reduction. Super Light Series spokes utilize a smooth and classic design most suitable for luxury and large body cars and SUVs. Further weight reduction options such as spoke cut outs and backpad pocketing are available as an upgrade option. The wheels come standard with lightweight titanium hardware. The ADV.1 M.V2 forging configuration by ADV.1 Wheels features a revolutionary two-piece monoblock construction. Developed & engineered in late 2011, the M.V2’s primary focus is to provide a lightweight, forged aluminum, individually engineered to order alternative to the forged monoblock. The M.V2 provides an entirely new look combining three-piece versatility with one-piece performance & ride quality. The ADV.1 M.V1 forging configuration by ADV.1 Wheels features a one-piece monoblock construction. The M.V1’s primary focus is to provide a lightweight, forged aluminum, individually engineered to order, forged monoblock wheel. The M.V1 provides a high-performance OEM upgrade, improved ride quality and an aggressive “ADV.1” stance. Available for all makes & models in sizes 18.0-24.0 inch diameters with widths ranging from 8.5-13.5 inches. The ADV.1 Track Function series configurations: these three-piece wheels are designed & engineered around our goal to create a wheel series that provides the customer with the same quality, materials, assembly, and reliability as all ADV.1 wheels. However at a lower, entry-level price point. The ADV.1 entry-level option is comparable in quality and style to other brands flagship offerings, while maintaining a competitive price point & adhering to ADV.1's strict quality standards and build quality.